I will offer one free online tax filing service per day (subject to limitations) as a promotion of the advantages online remote professional accounting services. In this second week of February 2017 my peer accountants with brick and mortar offices were already reporting tax season work overloads. Meanwhile in my virtual online office I am now caught up with my early tax season workload and am now waiting for new tax business to come in. My remaining clients are not yet ready to file their returns and may not be ready until late March or April. 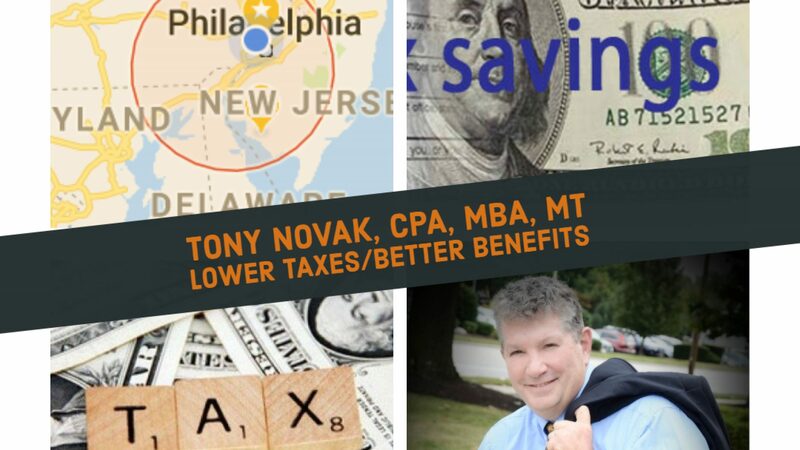 Since I am still looking for ways to promote my young CPA practice that is based on an online platform (that allows me to work from a remote location) rather than than a local physical office, I will offer a limited number of tax filing services without a fee. In order to promote the savings and convenience of online professional tax preparation services, I resolved to offer one free tax service per day for the rest of February (and possibly longer) as a marketing promotion. Each person applying for this offer must agree to the use of their initials and location as part of the publicity for this marketing promotion, for example “J.G., Ardmore PA”. Each person awarded this service will be asked to write a short review on social media. I will confirm eligibility for this offer after reviewing an electronic copy of your prior tax return. There is no charge for the review nor any promise that service will be offered. Individuals who may qualify for earned income tax credits or some other types of tax credits are not eligible for this offer. All other normal terms of my tax service apply, including the requirement for a signed written service agreement. I reserve the right to modify, clarify or end the marketing promotion offer at any time. Requests for this offer will be accepted via web form (below), email or text message but not by telephone or voice mail. Requests must include basic contact information (name, location, cell/text and email). All requests are subject to my privacy and security agreement. I will confirm all requests via email.